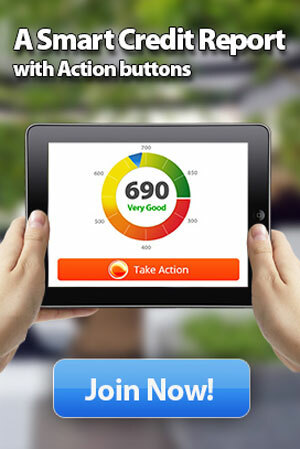 Who can look at your Insurance Credit Score? The insurance industry uses your credit report to calculate an insurance score to help determine underwriting risk and possible sudden financial stress that might lead to insurance fraud. Who can look at your credit report and will it lower your credit score? A key part of controlling and protecting your credit score is to know who is looking at your credit report and why. Is your credit report part of your identity? Your credit report is NOT a substitute for a government issued physical form of identification; it is only a tool to verify your identity.